I am a devotee to the Divine Mercy not because I find rosary very long and complicated but because I have never had any prayers that were not granted through my strong and unwavering faith, and that is why I do the Devotion to the Divine Mercy Chaplet. I have just made my own Divine Mercy Rosary and I will have this blessed and use it for my daily devotional prayer. For those who wish to try the power of the Devotion to the Divine Mercy Chaplet, this is how I pray it. Before you start the prayer say the deepest intention of your heart. You died O Jesus, but the source of life flowed out for souls, and the ocean of Mercy opened up for the whole world. Of fountain of Life, immeasurable Divine Mercy cover the whole world and empty Yourself out upon us. O blood and water which flowed out from the heart of Jesus as a fountain of Mercy for us, we trust in you. Eternal Father, I offer you the Body and Blood, Soul and Divinity of Your dearly beloved Son, our Lord Jesus Christ. In atonement for our sins and those of the whole world. For the sake of His sorrowful passion… Have Mercy on us and on the whole world. 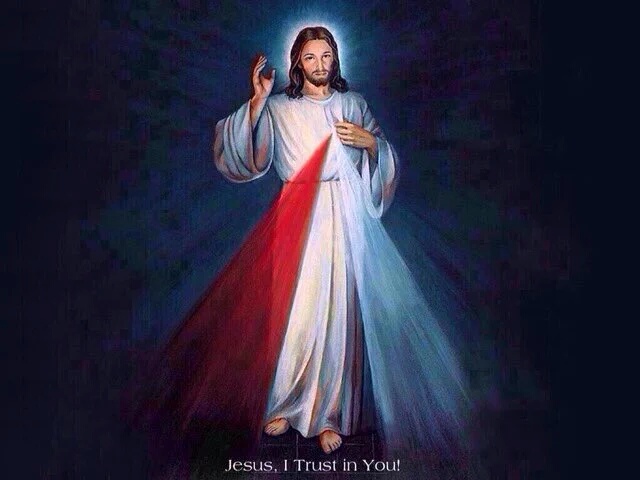 Jesus King Of Mercy I/We Trust in you. 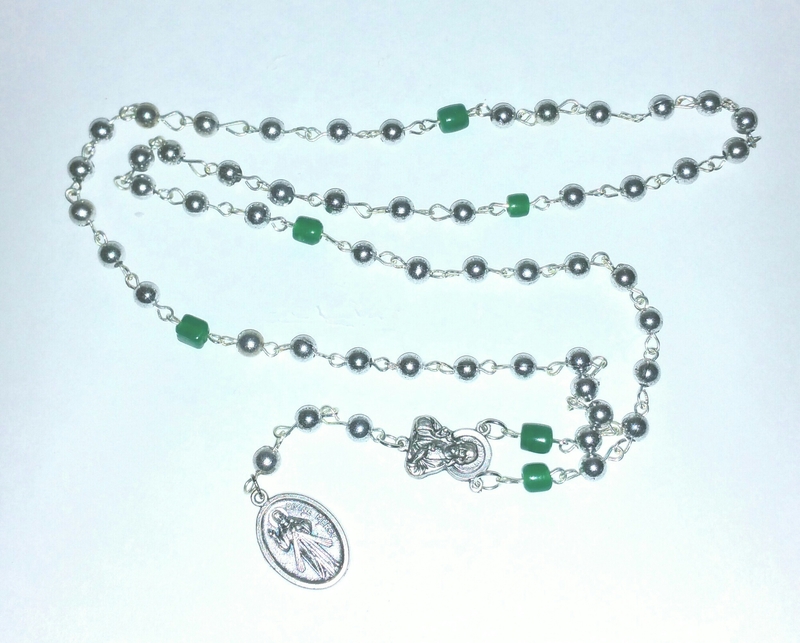 Prayed on ordinary rosary beads, The Chaplet of The Divine Mercy is an intercessory prayer that extends the offering of the Eucharist, so it is especially appropriate to use it after having received Holy Communion at Holy Mass.